It’s time to change up my blog posts a bit by sharing another side of my life: my projects and writing style. A fellow blogger friend Sophie of SoFlorence invited me to join in on this Blog Hop. This means we, the bloggers, get to share some of our deep dark writing secrets with you, the reader. Plus, it’s a great opportunity to nominate three other bloggers, so you can hop along and discover more inspiring blogs. This Blog Hop is a series of four questions. You can check out Sophie’s answers here and then come back and read mine and see the three blogs I nominated. I’m so excited to share these bloggers with you because they’re all amazing in their own right! 1. What am I working on/writing about? Besides writing about my love for Florence and fun cultural posts I’m excited to finish a series about Maremma, Tuscany. I was in Maremma for six days and saw so much, so I want to finish highlighting the best of everything I experienced. This trip was inspired by a travel theme I started called The Best Of Tuscany, where I challenged myself to visit at least one different town in Tuscany each month. Some months I was out of Tuscany making it difficult, but other months I saw ten Tuscan towns. Next up, I’m thinking of visiting Cortona, what do you think? 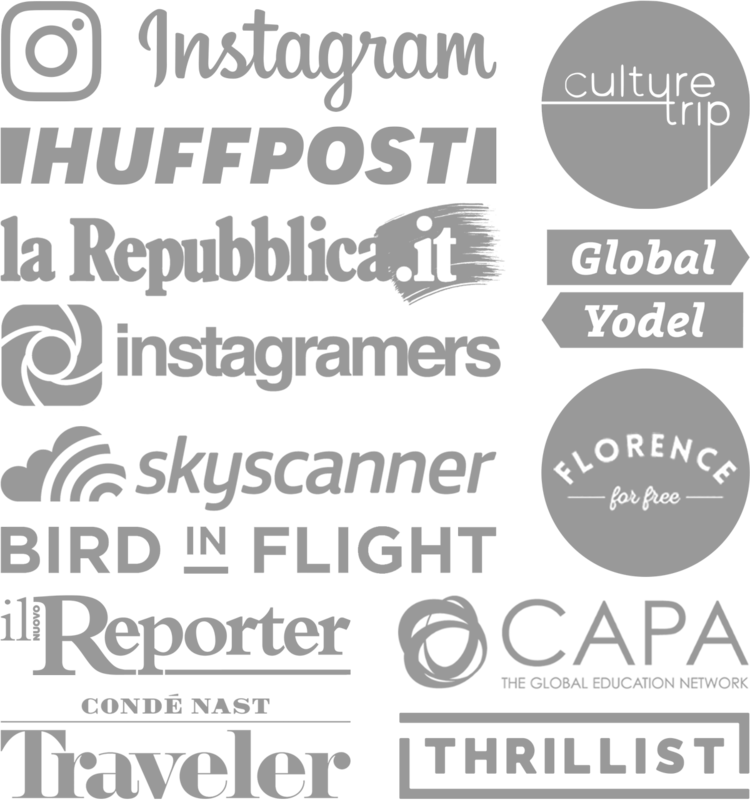 I’m also planning a private Instagram/blog tour with @andykate called #meetmeinflorence, since I just finished up a trip with her in Milan called #meetmeinmilan. I will be hosting Andy in my city and show her the best there is to experience, as she did for me in Milan. It’s a fun project, since it involves partnering with businesses and exploring more about these great cities in Italy. 2. How does my work/writing differ from others of its genre? My blog’s a mashup between foodie posts in Florence, new tours in town and tips from my travels. I try to throw in some fun posts that anyone can relate to, like life in Italy, gaining weight or being married in another country. I prefer to keep the tone casual and honest, but have been known to remove some f-bombs before I hit publish, so I don’t come off more harsh than intended. Aside from writing, my blog is covered in photos. I have been taking too many photographs my whole life, so I love using this blog and Instagram as artistic outlets for my photography. No matter where I’ve lived (Miami, New Orleans, Boulder) I always had to know the best places and most unique things to do in town. Growing up in hospitality and the night club scene prepared me to always be in the loop with what’s new and unique. I was that social butterfly that planned events, threw parties and scoped out new and underground places. This deep passion in connecting people and places now lives in this blog; it’s the perfect place to advise other travelers and expats. Since I live abroad, my blog also allows me to share my experiences with friends and family and now readers like you! It’s fascinating to live between two worlds with a different set of cultural norms, cuisine and lifestyle. Most people I know back home are dating someone from a different country or are from multi-cultural parents, so I think cultural posts are interesting for everyone because we can all relate to awkward funny moments and struggles. I tend to find inspiration in my photos since I take so many. They guide me through my writing and help me relive the feelings that I experienced during specific moments in time. The best writing comes from a quick idea that takes me ten minutes to write because it flows and comes from the heart. This is why I try my best to write about trips as they are happening to ensure that the live emotions transcend through my writing. But, we all know it doesn’t always happen that way! In my case, I’ve been known to write about a place months after and that’s when the photos and notes come in handy. 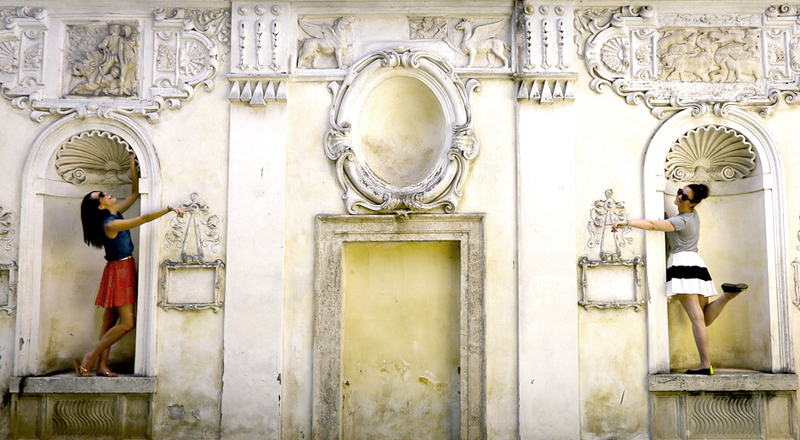 Hannah and Meg are co-authors of Florence for Free, a cultural blog specializing in self-guided walks that bring the streets of Florence to life for city explorers. Both are trained art historians, meaning their posts are often colored with interesting tidbits on famous works of art. It’s also regularly updated with upcoming events, travel tips, and insider secrets about how to make the most of living in Florence on minimal funds. Visit Florence for Free for a budget-friendly approach to discovering Italy. 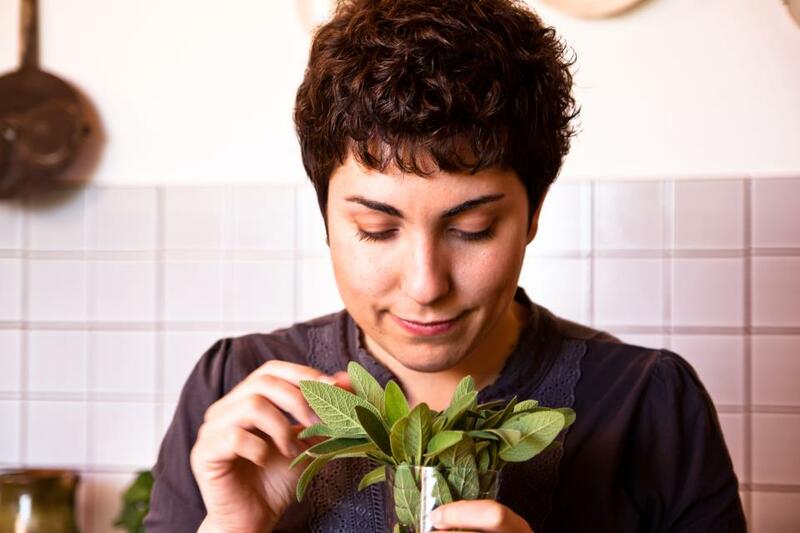 Giulia is a Tuscan food blogger for Juls’ Kitchen, published food writer and talented food photographer. She also teaches cooking classes in her kitchen in the Tuscan countryside. Her blog began in 2009 and since then her life has changed. She now spends most of her days cooking and talking about food, not to mention eating food! In September 2014 she published her third cookbook. Check out her blog for amazing recipes mixed with heart felt words and the most charming photographs. Meet Maïder Oyarzabal. A twenty-something French girl from the Basque country who happens to be in Porto, Portugal with me right now! 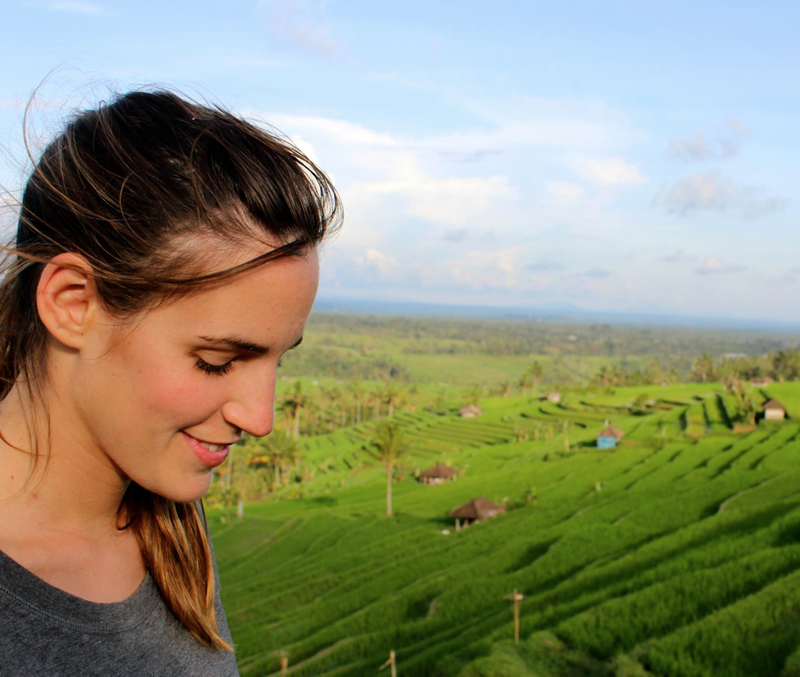 She’s a travel writer, photographer and founder of the french travel blog Il E’tait une Faim. 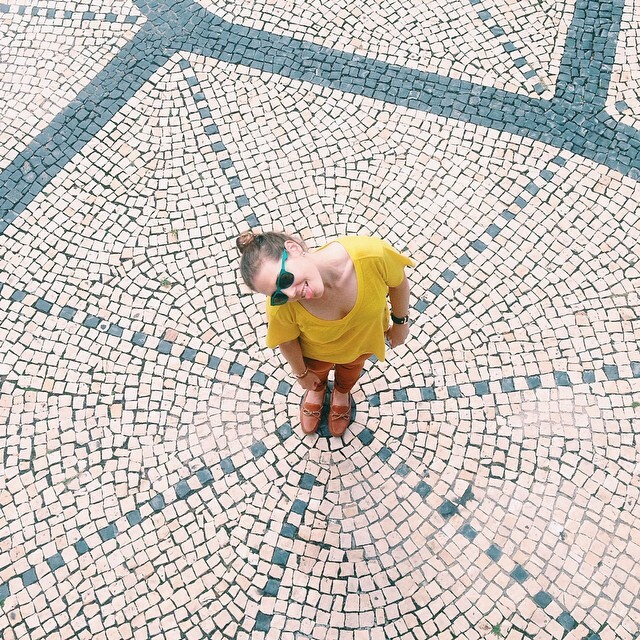 This globe eater and lover started her blog in 2011 during a trip through Asia and South America. If you don’t catch her behind the lens, exploring and traveling, she can be found cooking and crafting at home! Even though she writes in French, her photography is so captivating and I always have Google translate her site for me, so check it out! How about you, any blogs you love to read?! And what about a Instagram/blog tour called #meetmeintheBasqueCountry ?! The phrase “this deep passion in connecting people and places now lives in this blog; it’s the perfect place to advise other travelers and expats” is perfect. I think you have this down to an art! Thanks girl! I’ve always enjoyed being a point of reference for friends and now that’s to the Internet my range has expanded. Thanks Becky, it’s been fun working on projects with fellow bloggers/instagrammers.